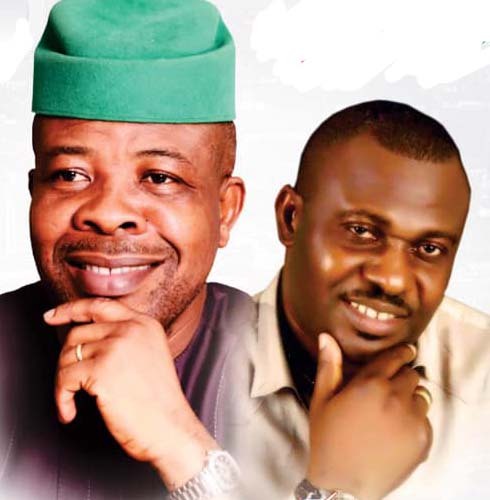 PDP)’s governorship candidate in Imo State, Emeka Ihedioha, recetly stated through his running mate, Gerald Irona, that he would ensure full enforcement of the Freedom of Information Act (FoI), if elected. He added that Ihedioha’s government would similarly obey judgments and orders by courts of competent jurisdiction, while all judgment debts would be Enforce settled. Irona also stated that he would collect all his financial and material entitlements as deputy governor, if elected, unlike others who promised not to do so, but did the contrary by embezzling huge amounts of public funds meant for developing the state. “For us to have transparent and responsible government, we must adopt and ensure enforcement of the FoI Act, where government’s income and expenditure will be published. We shall have due process in our government. “Our cardinal objective shall be good governance, rule of law, qualitative, technical and finishing education, agriculture and infrastructural development. 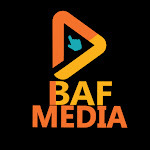 Everything I have said, God willing, we shall abide by it.